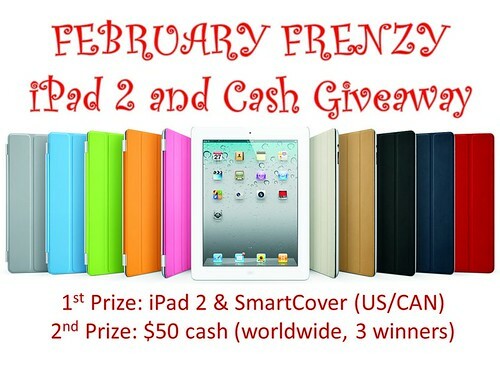 GIVEAWAY: Februrary Frenzy iPad 2 and $150 Cash! Bay Area Mommy and Swagbucks have teamed up with 60 wonderful bloggers (this includes yours truly, Surviving Madness) to give you a chance to win the following prizes! LIKE all the Facebook pages here. FOLLOW all the Twitter profiles here. Remember, you can't win if you don't enter! And the more entries you "send," the more chances of winning! Swagbucks is the online rewards community that works, rewarding people for all of the things they're already doing online - search, games, watching videos, shopping, surveys and more! The Swag Bucks earned by users have helped purchase everything from diapers to video games - it's easy, it's rewarding, and it's 100% free! I was invited to participate in Flashback Friday. I really like the idea of going through old photos (although I admit I don't really have many from prior to 2004). 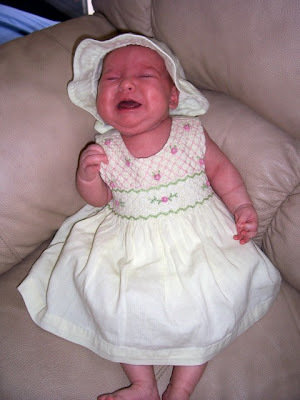 Any mama who finds out they are having a girl are usually delighted... have you seen the amazingly cute clothes they make for baby girls? While I honestly admit I wanted my first child to be a boy - my mom really wanted me to have a girl (my brother already had twin boys - so she was itching for a granddaughter). If memory serves me correctly my sister and I went shopping at the Children's Place outlet and we picked out this cute dress and matching hat. I really loved the pastel green color with pink accents - girly, but not "pink" girly - know what I mean? My family and friends all bought her so many gorgeous outfits - I just couldn't wait for her to wear them all! Giveaways are fun and exciting... while we all can't win - you most definitely can't win if you don't enter. You just never know - it could be you! 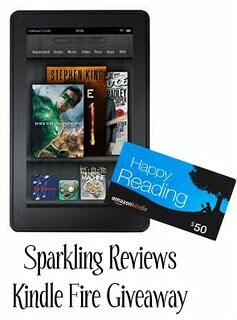 Sparkling Reviews has a HUGE GIVEAWAY for reaching 2,000 followers. It takes a lot of work to build your fan base - so KUDOS to them! Great news for us followers because now we have an opportunity to win BIG! If they keep up these amazing giveaways they'll be up to 10,000 followers in no time! Head on over and ENTER TO WIN! 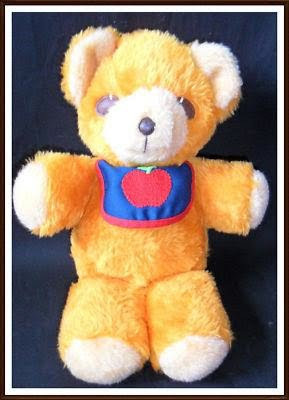 I LOVE all things APPLE. Here is an AMAZING giveaway brought to you by Sparkling Reviews for an opportunity to win a 13-inch Macbook Air AND an Apple TV! WOW! We all know I love winning stuff - but I also like telling all my friends and followers about giveaways too. I discovered a new blog today: Sparkling Reviews. 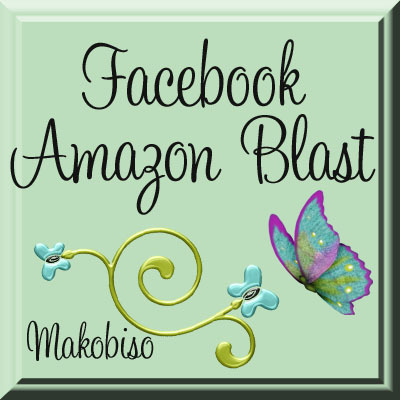 They are hosting an amazing giveaway for a Kindle Fire AND a $50 Amazon Gift Card (so you can ideally stock up on some books for your new Kindle)! Hurry and enter today, the giveaway ends in a few days! 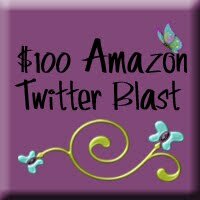 GIVEAWAY: $100 Amazon Gift Card - Twitter Blast! Anyone missed these posts? They're a bit fun to do - I just haven't had much time to blog the last few weeks. Generic Neosporin from Target... nothing exciting really. However, I’m going to buy a bike so I can go bike riding with the kids! My brother... it wasn’t really an argument but he watched some documentary called Forks Over Knives and he’s convinced that we should give up dairy and other stuff and I wholeheartedly disagree with him. It’s sad when people adopt science as their religion... Even scientists are wrong; they’re human afterall. Everything in moderation! Yes, Another Blogger Giveaway Opportunity! 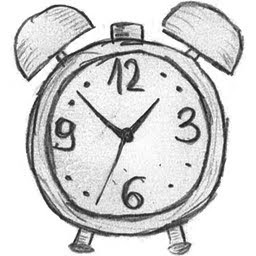 Want to gain LOTS of new followers AND get a chance to win an iPad 2? 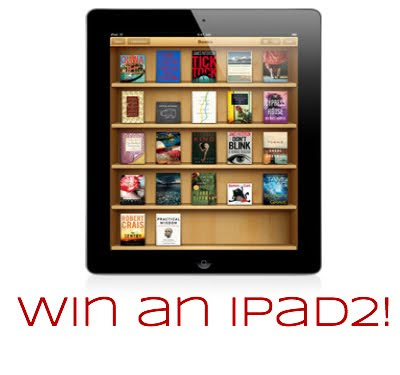 Come and join in this iPad 2 Giveaway event! - Giveaway will utilize the Rafflecopter form. All Facebook likes and Twitter follows will be hosted on a different page to keep the Rafflecopter from getting too long. - Send your $10 (+$1/addl link) signup fee to alice@bayareamommy.com AS A GIFT or add $0.50 if sending as a service. Please write your blog’s name on the notes.